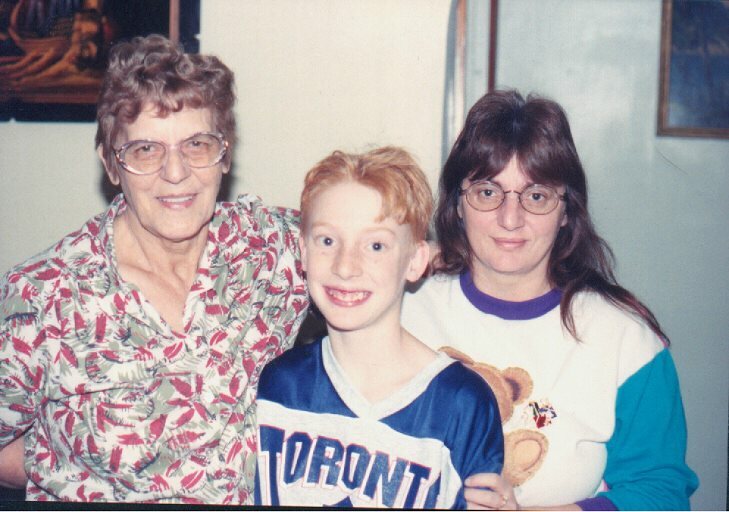 This is my MOM, Marion van Duinhoven with my son Josef and me Christmas 1998. My hubby took the photo. Just click on the arrow in the QuickNav bar and find the room that appeals to you most.